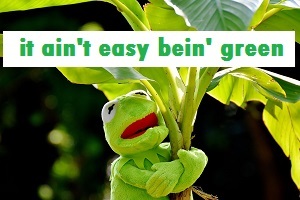 2030 – February 8, 2019 – Fired-Up-Free-4-All-Friday – It ain’t easy bein’ green. Daniel Turner of Power the Future gets us fired up about the Green New Deal, which will take this country in totally the wrong direction constitutionally and “CommonSensibly.” The constitution does not allow for a big bloated federal government. The original “New Deal” was a bad deal, the “Green” New Deal is also.